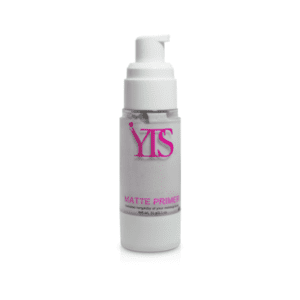 Lather, massage into skin, then rinse off. The Jamaican Coconut Oil and Turmeric are sought after ingredients in the cosmetics industry and have been incorporated into this lush facial purifying bars. 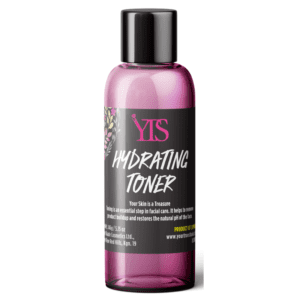 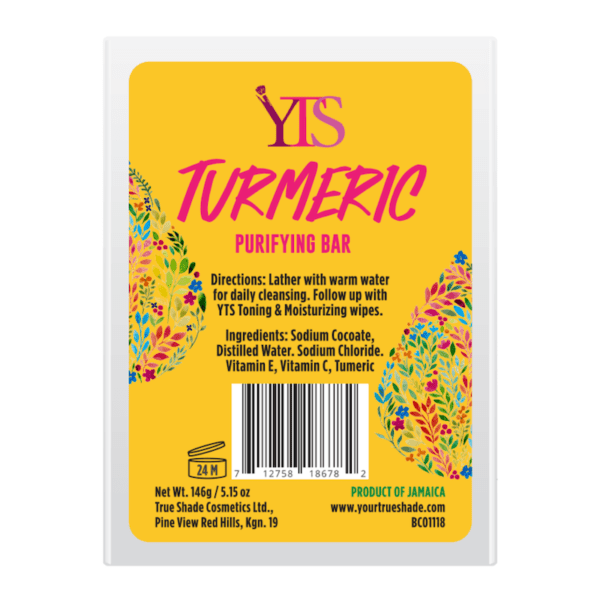 YTS Turmeric Purifying Bar helps to cleanse, balance oils, brighten skin, helps with acne, perfect for acne prone skin and eczema issues.